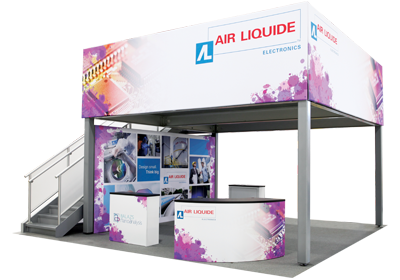 Our Boingo Graphics wide format printer and Colex digital router makes it possible to offer a wide range of portable display products. 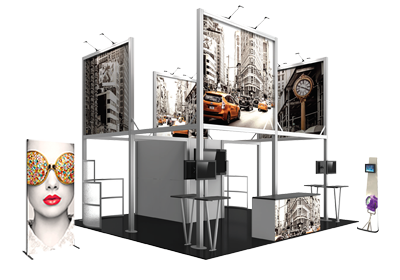 Whether you're searching for banner stands, portable signs, popup displays, tension fabric displays, literature racks, lighting, display cases, table throws, and or any other type of display, Boingo Graphics has got you covered. Tours of our Charlotte printing facility and our Charlotte signage operation are always available for you, your organization, or your company. Contact us anytime and we'll help you get started on your next signage project.